Business owners bring value to their clients and employees by serving as the expert in their field. So do we. As independent advisors, we bring professional advice, decades of experience, and knowledge about the retirement plan industry providing you clarity and the information needed to make the most suitable choices for your company and your team members. Many studies have shown that strong retirement plans and employee benefits grow team member loyalty and productivity—increasing your bottom line. 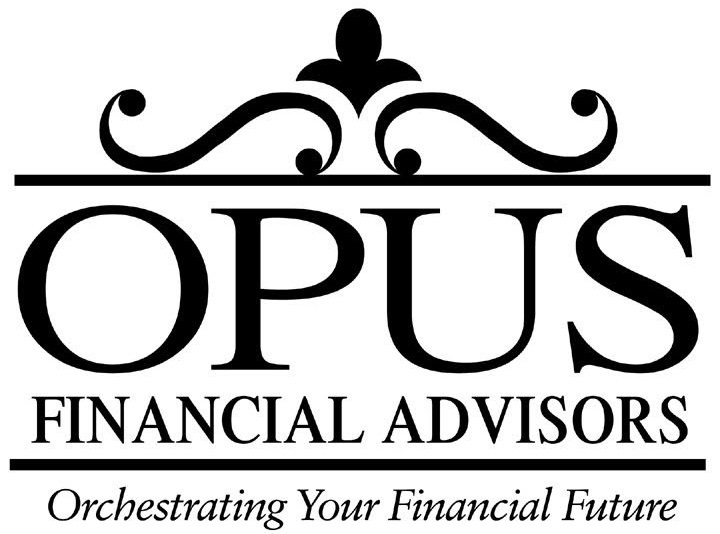 Let Opus Financial Advisors help design a plan that will give you the competitive edge to attract top talent, while properly maintaining your fiduciary responsibilities.